If you’re struggling to settle on a summer holiday destination, why not take a tip from some of our favourite silver screen sirens? You can dress like them, style your hair like them… so why not holiday like them? Some of the biggest stars of Hollywood’s Golden Age had the knack of picking a good European beach resort. Royalty and artists took to the French Riviera long before movie stars, the former for winter holidays and many of the latter to live, as the light and colour were so attractive. Thanks to the Cannes Film Festival, which started in 1946, it also became a popular destination for Hollywood celebrities. It would be impossible to list them all. The beauty who became most synonymous with the area was Brigitte Bardot. 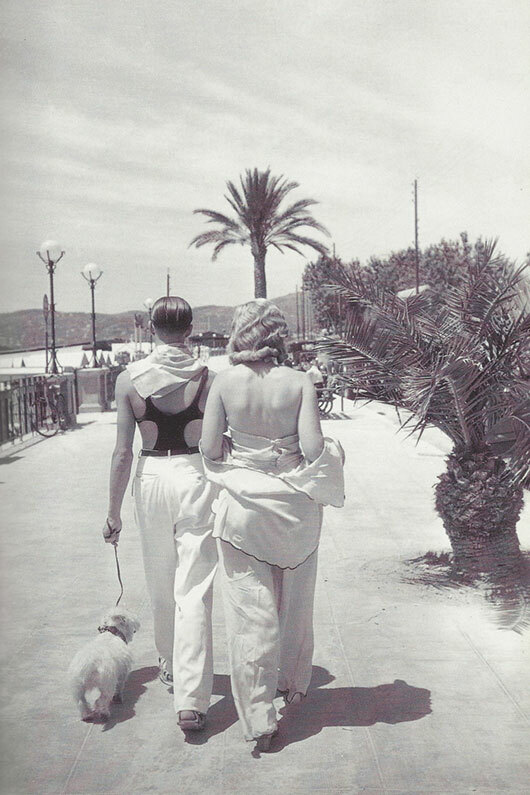 In 1953, while the festival was happening, she was photographed on every beach in the south of France, and her 1956 film And God Created Woman attracted new waves of tourists to the region, to St Tropez in particular, where she still lives. 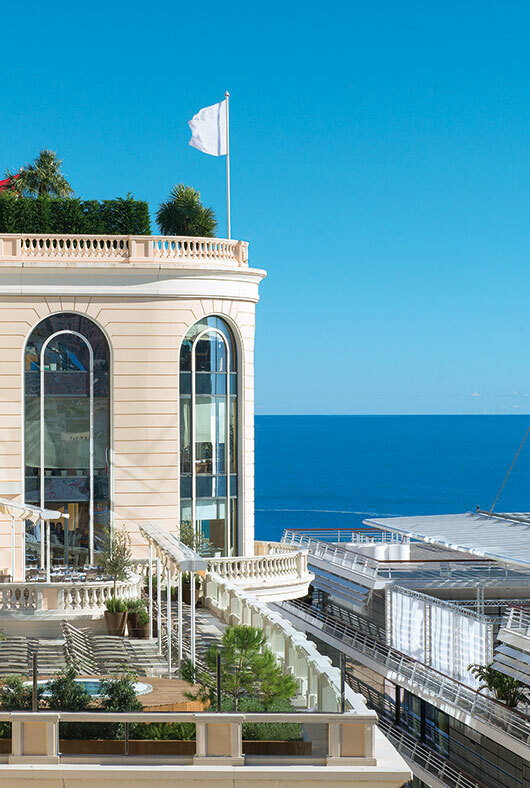 A little further east, nestled between France and Italy, is the tiny but super-wealthy principality of Monaco. And as soon as you hear the name of the place, only one star springs to mind: Grace Kelly. Diana Dors may have been dubbed the ‘Queen of Cannes’ in the mid-1950s, but Grace’s trips to the Riviera led to her becoming a bona fide princess. Monaco had been attracting the wealthy since the 19th century, when its rulers decided to capitalise on the fact that gambling was legal in Monaco but not in France, so built a casino to entertain rich holidaymakers (though its fortunes were in decline by the time Grace married Prince Rainier). They met when she headed the American delegation to that infamous film festival in 1955; To Catch a Thief, filmed in Cannes, Nice and Monaco, had been released the same year. Like Brigitte Bardot, she brought a special touch of glamour, and hordes of holidaymakers, to the area. Look away from the French Riviera and the tiny Italian island of Capri has been a holiday destination for the rich and famous longer than anywhere else you can name – it was a retreat for the Roman emperor Tiberius. 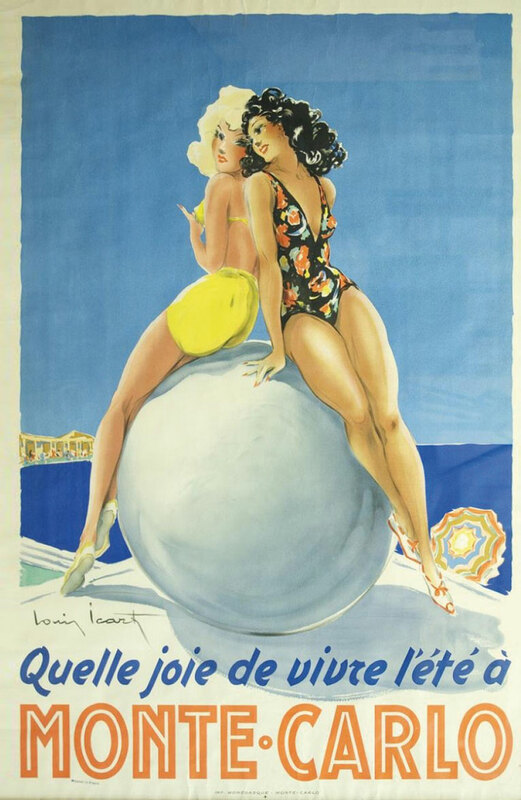 Lana Turner, Rita Hayworth, Elizabeth Taylor and Sophia Loren all holidayed on the island. Capri pants – Yours may not come from Capri boutique La Parisienne like Jackie O’s did, but they’re still a bombshell’s beach essential. Pair with a simple, fuss-free top. Sandals – Make sure they’re simple in shape – flat-soled thong sandals – but with plenty of sparkle. Gingham dress – Bring out your inner Bardot in a summery gingham dress Sunglasses – Big and round or catseye, the choice is yours. A bikini – But of course! One of its most regular celebrity visitors in the 1950s and 1960s was not a movie actress but was a global superstar nonetheless: Jacqueline Kennedy Onassis. The island has never forgotten her: to this day you can buy Capri pants made at the shop where she bought hers, and Canfora Capri Sandals also recently rereleased the styles she favoured (Grace Kelly and Audrey Hepburn also wore the firm’s footwear, so glamour is pretty much guaranteed). Ava Gardner had a love affair with (as well as several in) Spain. She first went there to film Pandora and the Flying Dutchman in 1950, and made the beautiful town of Tossa de Mar a desirable holiday destination. 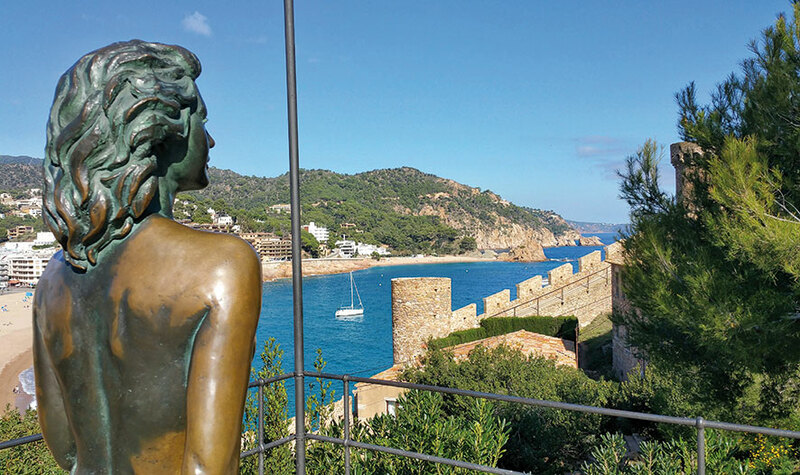 Now a statue of her stands in the old town of this Costa Brava resort. Of all the places we’ve looked at this issue, Tossa is by far the most affordable to visit today, and much less developed than the French Riviera towns. However, if you want to spot a modern celebrity, your best bet will be either Monaco or Capri, which continue to attract international superstars to this day. 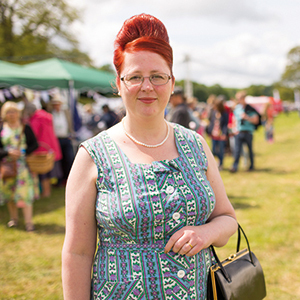 Miriam McDonald is a freelance journalist from the sunny South West. Travel is one of Mim’s big passions, especially if there’s good food or cricket along the way. When she can’t journey it in reality, science fiction does the trick.